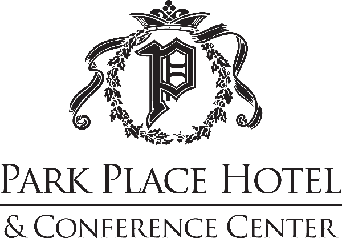 Park Place Hotel & Conference Center at 300 East State Street, Downtown Traverse City. 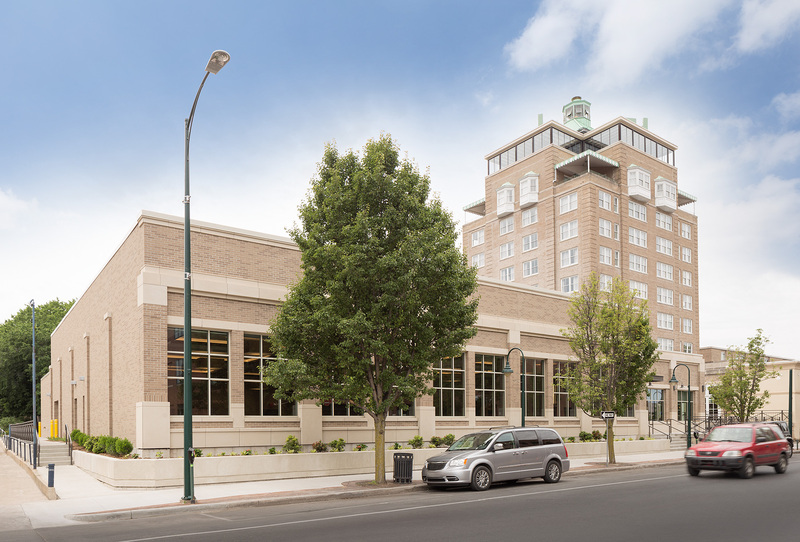 The Park Place Hotel, located in the heart of downtown Traverse City, opened a new Conference Center June 1, 2018. Previously, the over 50 year old Ballroom Dome was the site of theatre productions, as well as many weddings, proms, and special events . The new Conference Center allows for meetings of up to 500 at rounds, with breakout space and exhibitor options available, as well as a second function room which will accommodate 80, a spacious pre-function area, and street-side patio. This exciting expansion fulfills a longtime need for a citywide conference venue. The Park Place now also has a new indoor pool, whirlpool, and fitness room. The 80 Tower rooms have been renovated, and the 60 rooms in the Wing are under renovation at this time. All accommodations offer a mini-fridge, microwave and coffee maker for the comfort or their guests. Parking in the Park Place's lot is only for registered guests and dining room patrons. Parking for the Festival is available on the street and in the Hardy Parking Garage directly across State Street to the north. As of this posting, Traverse City does not charge for street parking on Sundays.